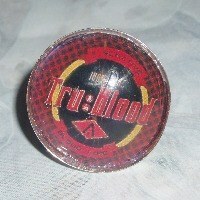 A range of fun jewellery inspired by Twilight, New Moon, Breaking Dawn and True Blood. 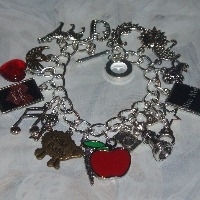 Pendants, Necklaces, Charm Bracelets, Earrings, Rings. 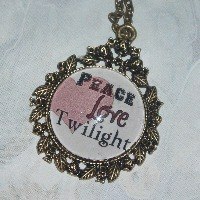 All featuring images and charms relating to Twilight, New Moon, Breaking Dawn and True Blood. Wolves, Lions, Vampires, Werewolves, Blood, Fangs and lots more.